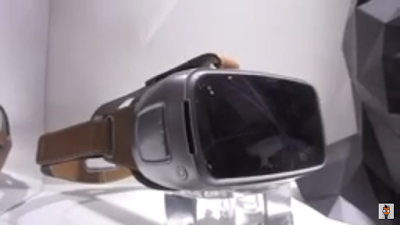 Mobilegeeks spotted a VR headset from Asus. It looks strikingly similar to the one from ZTE. Looking at both headsets gives an even clearer idea of Google’s specifications for the Daydream VR, which looks more and more like an open version of the Samsung Gear VR.